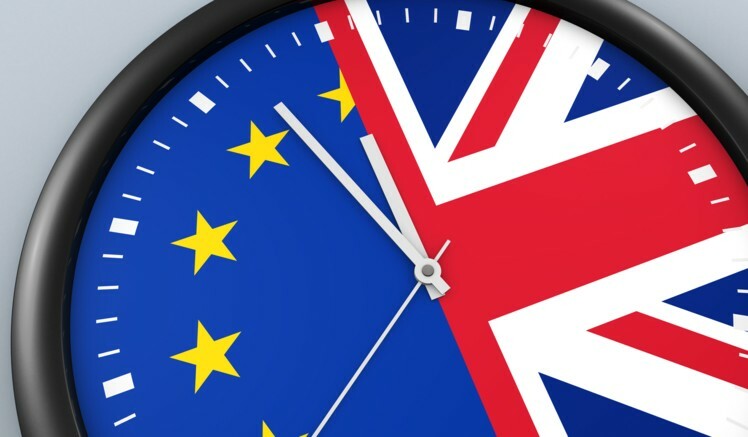 With two months remaining on the Brexit timeline and the likelihood of a ‘no-deal’ Brexit increasing, the British Standards Institution (BSI), the national standards union of the United Kingdom, is warning manufacturers to act quickly to protect the registration of their devices in the European Union. The entity has advised that all medical devices with CE markings that were obtained in the United Kingdom should migrate to BSI’s Netherlands office. According to the UK’s Medicines and Healthcare Products Regulatory Agency (MHRA), in the case of a ‘no-deal’ Brexit, any CE marking that was certified by a UK-based Notified Body will be invalid as of March 30, 2019. After the CE markings become invalidated, there will be no way to transfer the markings to another European Union-based Notified Body, and a new conformity assessment will need to be performed in order for manufacturers to continue selling their devices in the EU. For products in the “pre-certification” phase, BSI will move the certification process to their Netherlands office. For products in the “certificate-decision making” phase, certificates will be issued before they are migrated to the Netherlands office. BSI is prepared to help as many medical device companies as possible as the Brexit deadline approaches. In the meantime, the MHRA has put forth a proposal for a new registration process in the UK that would incorporate the current registration requirements for medical devices, in-vitro diagnostic devices, implantable devices, and custom-made devices.